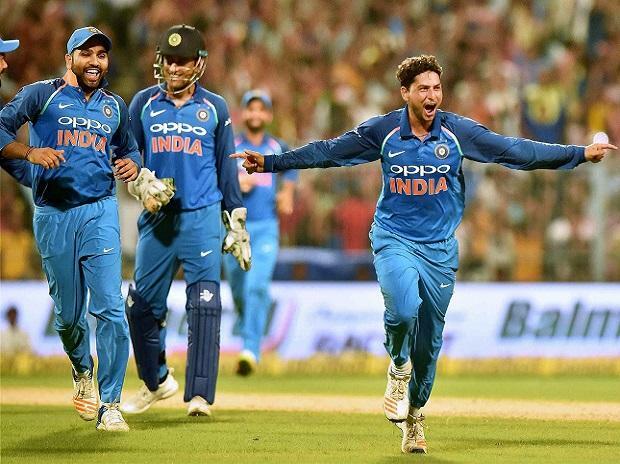 The Board of Control for Cricket in India (BCCI) on Monday announced the 15-member national squad that will play in the ICC World Cup to be held from May 30 in England and Wales. India will play their opening game of the tournament against South Africa on June 5. 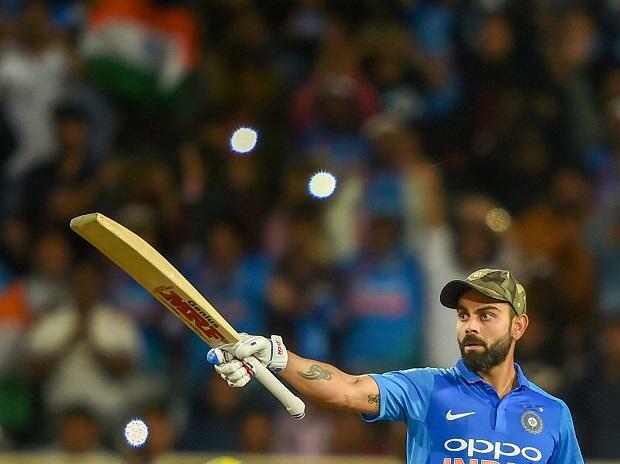 Virat Kohli, one of the charismatic batsmen of the modern era, is the captain of the Indian national cricket team. He is a right-handed batsman and bowls right-arm medium. Kohli represented Delhi cricket team in various age group before making his first-class debut in 2006. 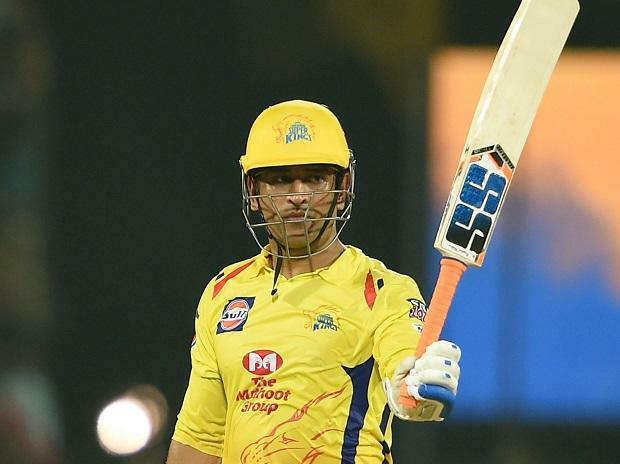 He also showed his captaincy skills during the U-19 World Cup of 2008 in Malaysia and eventually won the World Cup by beating South Africa in a thrilling final. He made his international debut against Sri Lanka few months after winning the U-19 World Cup. 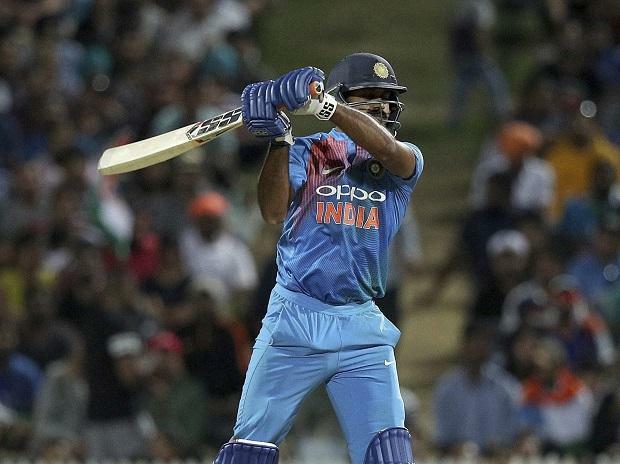 Vijay Shankar is a right-handed batsman and right-arm medium pace bowler. He serves as an all-rounder. 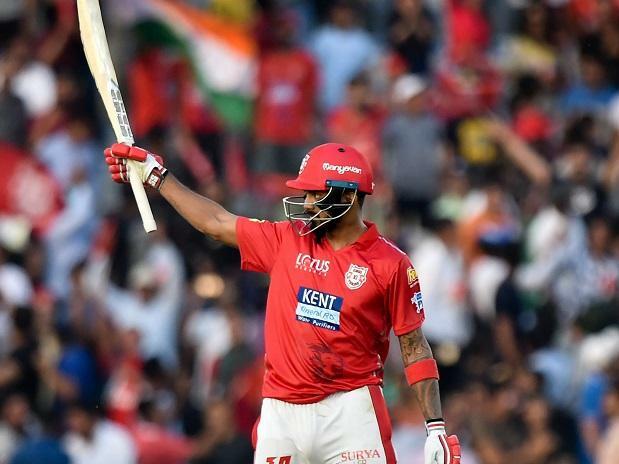 He has been selected in the Indian squad for the ICC World Cup 2019. 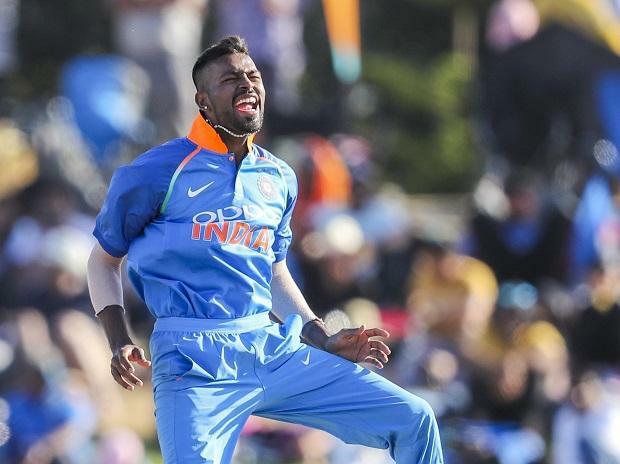 He made his ODI debut in Australia in 2019. 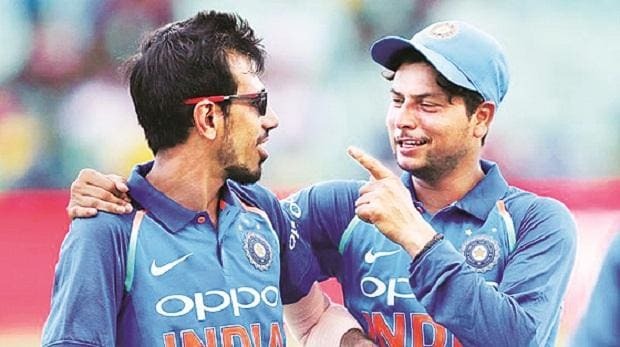 He is seen as a slogger in the death overs and as someone who can play the role of the fifth or sixth bowler, as per the needs of the team. He plays for Tamil Nadu Ranji team and his impressive performance has helped him get picked for the Indian side. 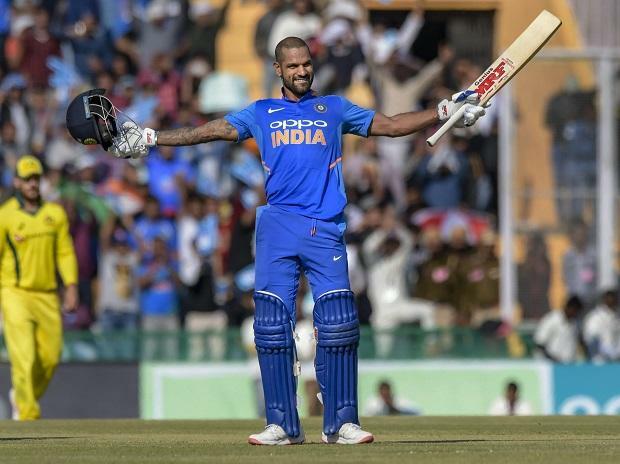 His performance so far thus far has not been very impressive, but he can prove India’s dark horse in the World Cup. 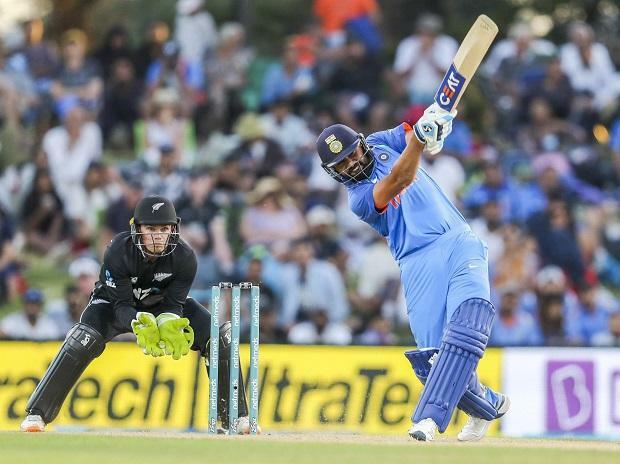 Kedar Jadhav is an all-rounder who represents India. He is right-arm off break bowler and right-hand bat. 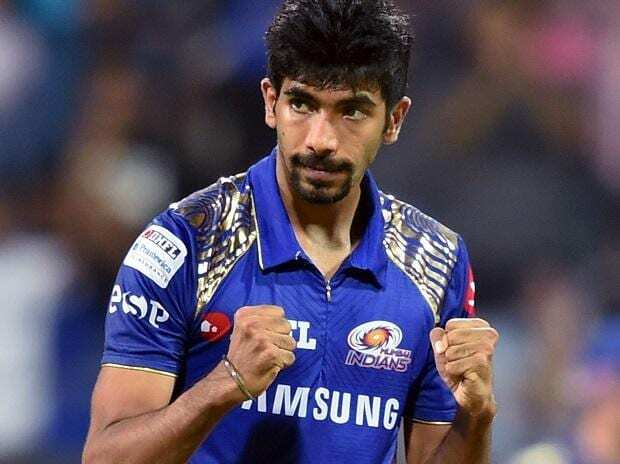 He has been picked for the Indian team going to England for the ICC World Cup 2019. This is the first time he will be playing in the world cup. 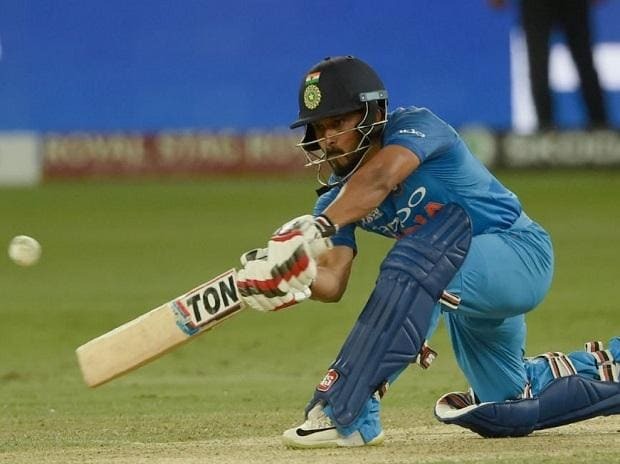 Kedar Jadhav made his debut against Sri Lanka at JSCA International Stadium. Since then he has been in and out of the team. However, his batting has proved to be very handy almost every time he comes out to bat. 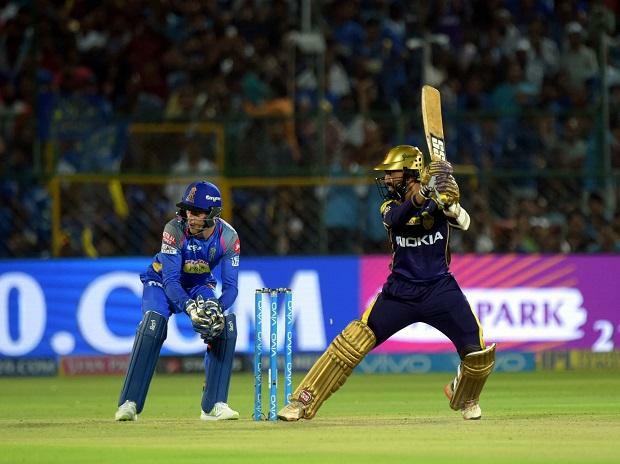 In the Aisa Cup 20198, he kept his cool and saw the India team through in the finals of the tournament. His ability to bat till the end is and hold one end plays an important role in the innings, especially in run chases. His low-arm bowling action is very deceptive for the batsmen to handle. 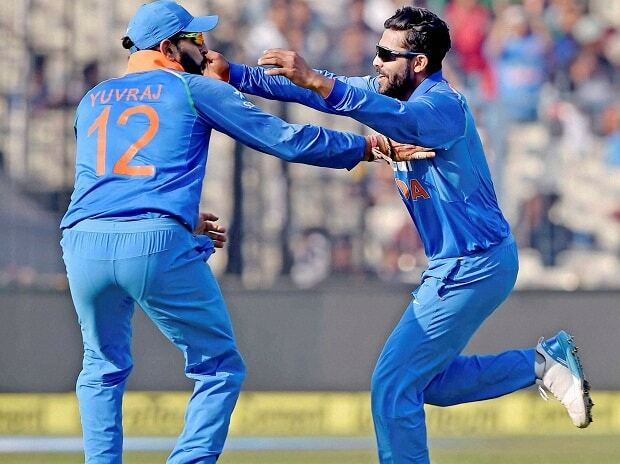 He picks up wickets at crucial junctures of the match, giving a boost to his side.